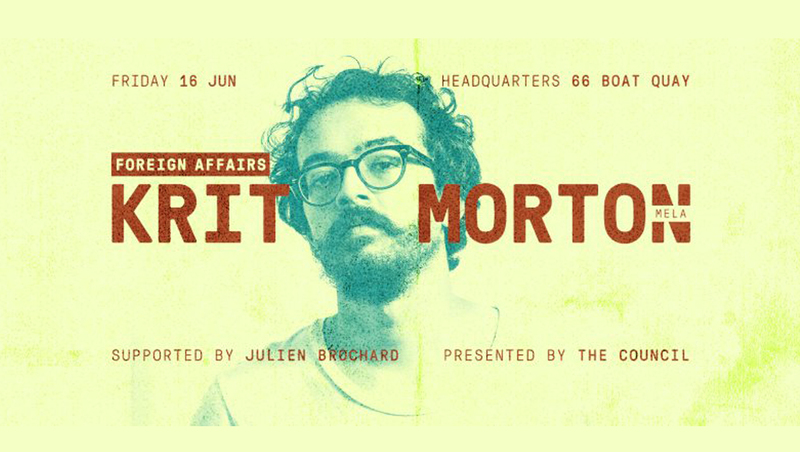 Foreign affairs, a new concept calling out to all Asian Artistes will see Krit Morton belnding some emotional, deep melodic house & techno. 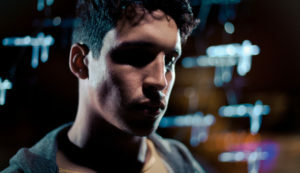 This California/Berlin based artist is all set to rock with some, House, Tech and Acid/Soul sounds in store. 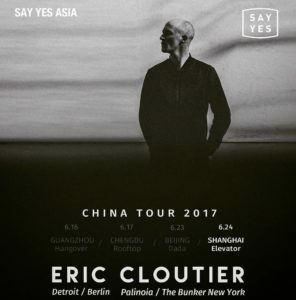 One of the most respected DJs in the Techno music scene having roots from Detroit, Eric Cloutier is taking over China this month. 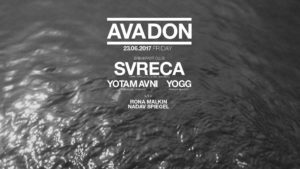 With the likes of Svreca, Yotam Avni and Yogg taking over deck duties, the Israeli audience is in for a techno treat. Just like its Title, DICTATORSHIp is a party that knows no genre boundaries, it could be anything from Techno to Deep house to Disco to Funk! Breaking free from the boundaries of Dictatorship, the artist gets a free platform to play their heart’s desire. Sounds exciting doesn’t it? This dynamic duo of acclaimed producers will adorn Social Room on the 24th, bringing in fresh tunes from Milan. 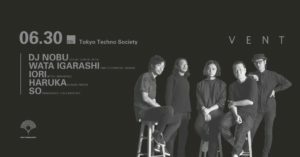 The renowned DJs of the local music scene have taken a stand over Techno with their Techno Society.